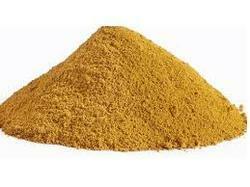 We are one of the leading suppliers of chemicals and lab set up of Biofertilizer and Organic fertilizer industry. All the chemicals provided to these companies showed the best growth and result. 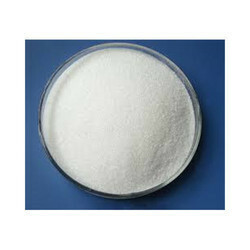 We are leading supplier of Dextrose Monohydrate, is a sugar that’s a stable, odorless, white crystalline powder or colorless crystal. 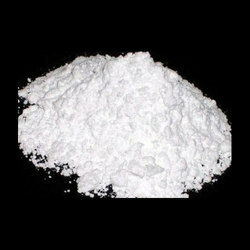 Talcum powder is;widely;used in cosmetic products, such as;baby powder;and adult body and facial powders. The powder — made from talc, a mineral that consists of the elements;magnesium, ;silicon, and oxygen — is used to absorb moisture and cut down on friction. 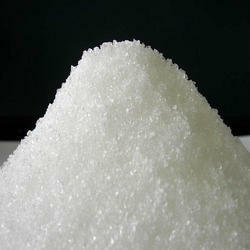 Sucrose forms a major element in confectionery and desserts. Cooks use it for sweetening — its fructose component, which has almost double the sweetness of glucose, makes sucrose distinctively sweet in comparison to other carbohydrates. 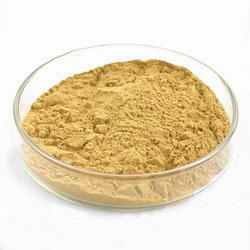 Yeast extract is the common name for various forms of processed yeast products made by extracting the cell contents; they are used as food additives or flavorings, or as nutrients for bacterial culture media. 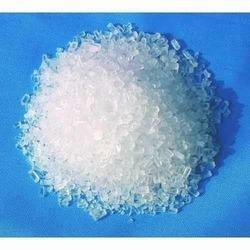 We are supplying Magnesium Sulphate which is used for agriculture, animal feed and industrial purposes. Looking for Biofertilizer and Organic Fertilizer ?